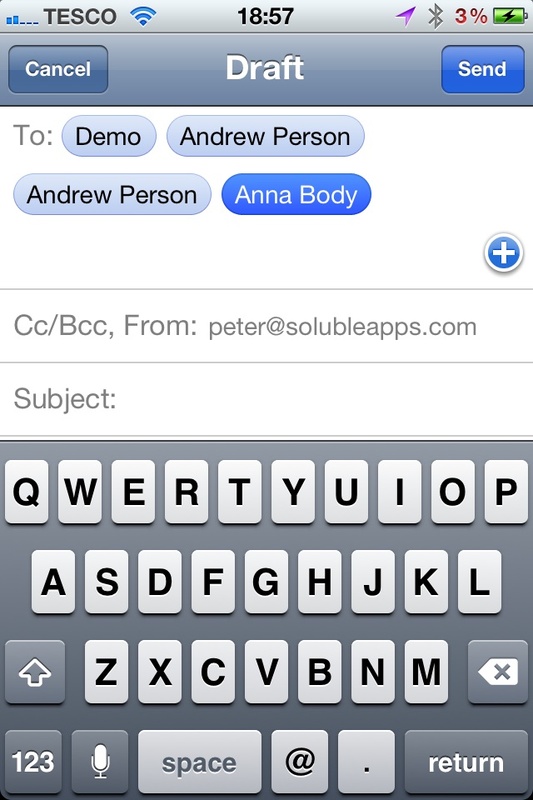 FAQ Email composer easily creates customer support emails for iPhone and iPad. Available now on the App Store. We are proud to announce the release of version 2.0 of “FAQ Email Composer“, our unique app that helps you to easily create the perfect email. 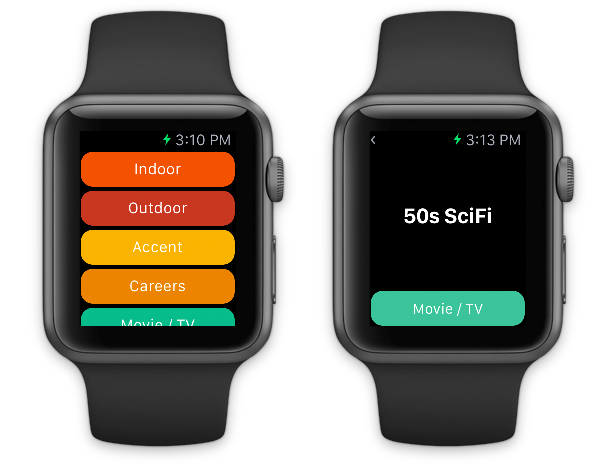 The update provides a massive graphical refresh, with a much cleaner layout, and full compatibility with iOS 8.3. it also adds support for the larger screens of the iPhone 6 and iPhone 6 plus. FAQ is ideal if you handle customer support, or provide information to a group of students, parents, sports teams. It works by holding all the blocks of text you may want to use to open and close emails and answer questions. Just select a couple of the blocks with checkmarks, and the email is created for you. The new app is also available in a Markdown-optimised version, “FAQ: Markdown Email Composer”, now updated to feature a shortcut bar above the keyboard, for entering Markdown more quickly. FAQ is an undiscovered gem, that always gets fantastic reviews from those who have tried it. FAQ Email Composer works with iPhone 6+, 6, 5S, 5c, 5, 4s and 4, iPod touch, iPad and iPad mini, running iOS 7.0 and above, and is available now on the App Store. “FAQ Markdown Email Composer” works with iPhone 6+, 6, 5S, 5c, 5, 4s and 4, iPod touch, iPad and iPad mini, running iOS 7.0 and above, and is available now on the App Store . 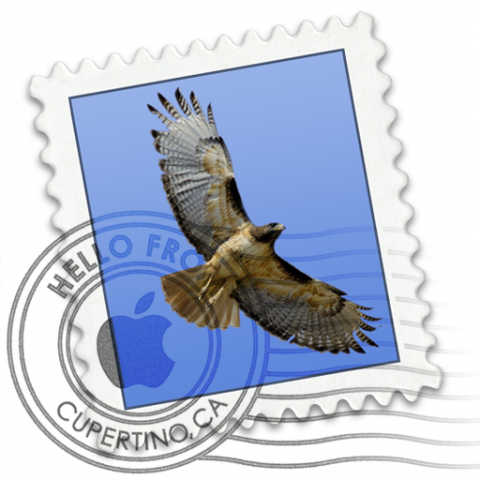 A new version of MailShot hits the app store today, adding support for French, Spanish and Chinese languages. We are really excited to introduce MailShot Pro to a wider audience of French and Spanish speakers, and into China, one of the fastest-growing markets in the world. The worldwide reach of the App Store gives a small developer like us a global presence in markets that we simply couldn’t enter on our own. You can now find localised support for MailShot in French, Spanish, Chinese and of course English. This release also fixes an issue that a few users have experienced when naming their MailShot groups. As always, if you find MailShot useful, a review on the App Store is always very much appreciated, as each new release tends to hide the fantastic reviews we have received so far. MailShot Sails Past 50,000 Users! It’s great to hear that we have just passed another milestone for “MailShot Pro” and “MailShot”, with over 50,000 users now enjoying our unique group email solution via the App Store. We are celebrating with a new free update for both versions within the next few weeks, bringing larger groups for many users, better handling of in-app purchases, and more in-app help and error detection. We’ll let you know more about it when its available. Thank you all for spreading the word about MailShot to others, its great to see how it has steadily grown more rapidly each month, and much of this has been by word of mouth. If you need any assistance with MailShot, please see our support page or drop us an email, we’ll do our best to help you. Author Soluble AppsPosted on January 20, 2012 January 25, 2012 Categories UncategorizedTags AppStore, attachments, best, contacts, distribution, Email, Group, iPad, iPhone, Site MenuLeave a comment on MailShot Sails Past 50,000 Users! Our Suggestion Box app is getting great responses from those who have tried it, and it is finding all sorts of unforeseen uses (such as language teaching in Russia) due to its comprehensive customisation abilities. But it was always destined to be a fairly “niche” product, as it is aimed mainly at improvisers and drama students. 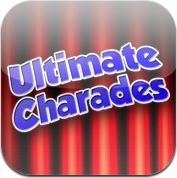 Ultimate Charades takes the customisation abilities of Suggestion Box, and applies them to one of the world’s all-time most popular party games – Charades. That customisation means you can remove any suggestions that aren’t relevant to you and your friends, and can add in the things you DO care about, such as the hit show or favourite celebrities of the moment, or even your friends and family themselves, making it a much more personal experience. We have also put instructions for all sorts of game variations on the Ultimate Charades page, and answers to the most likely user questions on the support page. Check it out on the App Store now.